So in case I don’t post anything tomorrow, then let me say it now: Happy Halloween I 365 Art Followers! Tomorrow is the day for which I have waited all year for! So you best believe that I will be making the most of Halloween this year! Hell, I might have so much fun, that I may forget to even update this blog tomorrow. That’s how much All Hallow’s Evening means to me :3! May your days be filled with creation and inspiration tomorrow. Why not decorate your home with some Halloween inspired art this year? All throughout October, I have written several halloween art tutorial guides. Why not learn how to draw a witch’s hat or a festive halloween ghost? 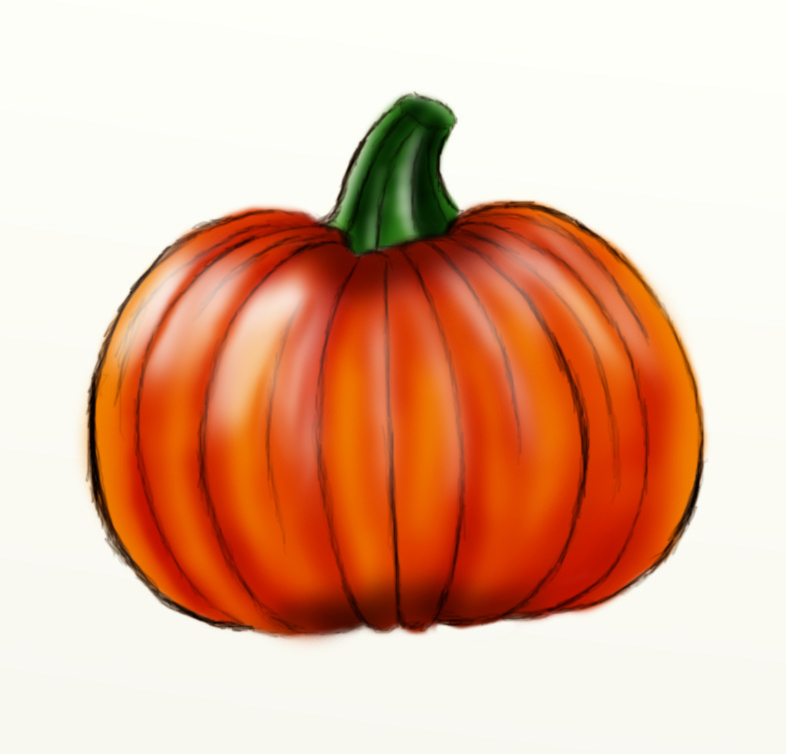 Better yet, I also made a drawing tutorial for the pumpkin in this post as well. Head on over to the resources page of this blog to learn more about my latest drawing tutorials. Otherwise, have a very Happy Halloween! Happy Halloween! Damn, this month went by so fast!